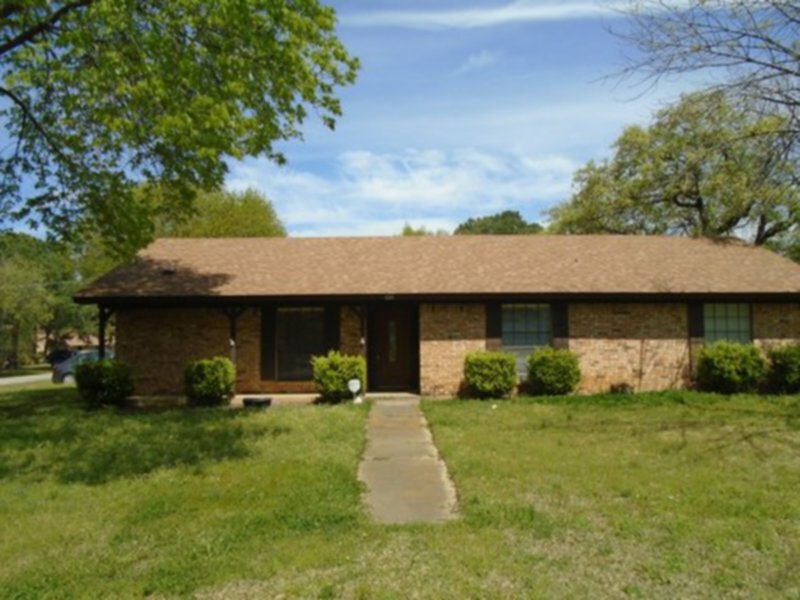 Residential Rental Listing 3 bed 2 bath in Arlington, TX. Nice single Family in Arlington in Arlington ISD. nice single family in arlington in arlington isd. This home has new inside paint and all new updated flooring. There is plank in the living areas and new carpet in the bedrooms. The living area has a fireplace and built in book shelves. There is a separate dining room plus an area in kitchen that can hold a dinette. The master has a separate shower and tub. Yard is very large and is fenced. No smoking, no housing vouchers. TAR app. $45 app fee can be paid using credit card. Income needs to be 3.5x monthly rent with good rental and no bad in last 5 years.